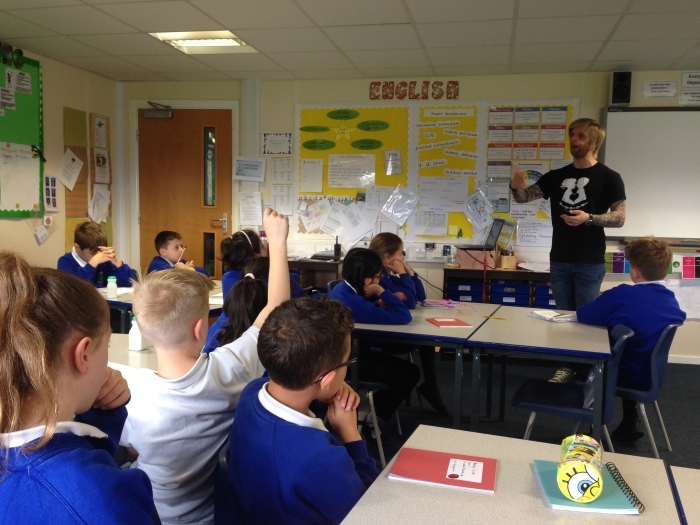 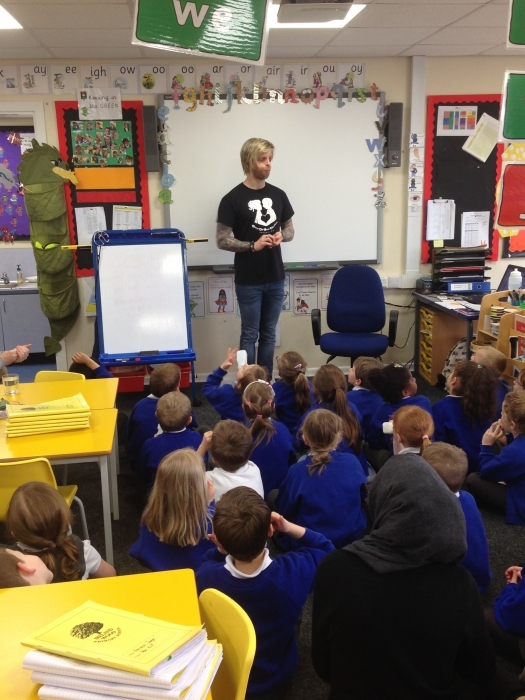 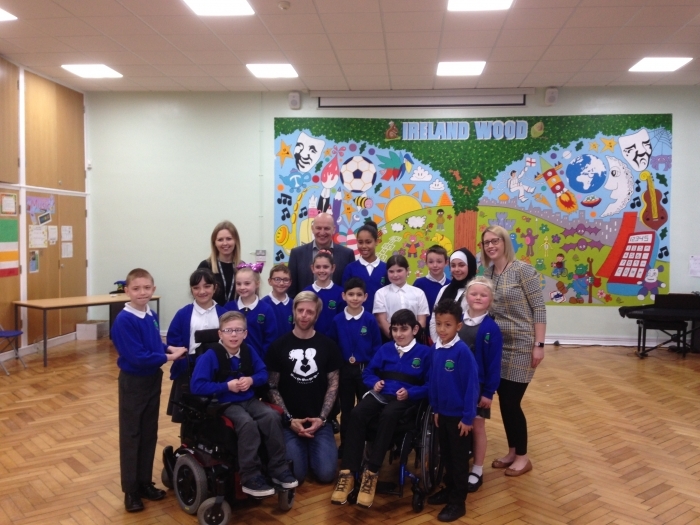 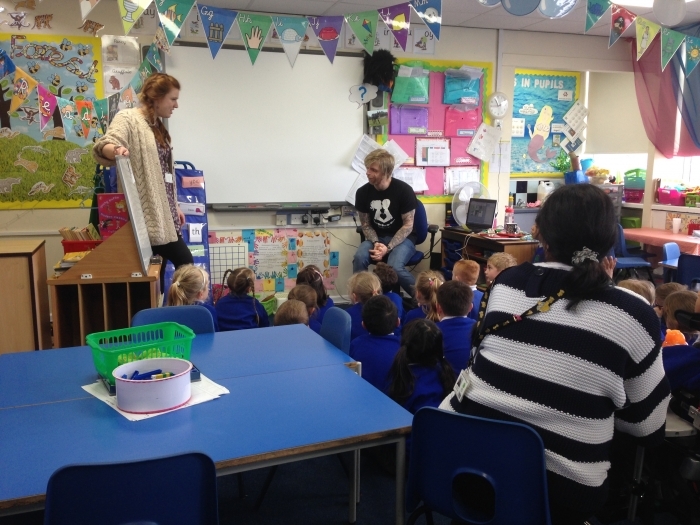 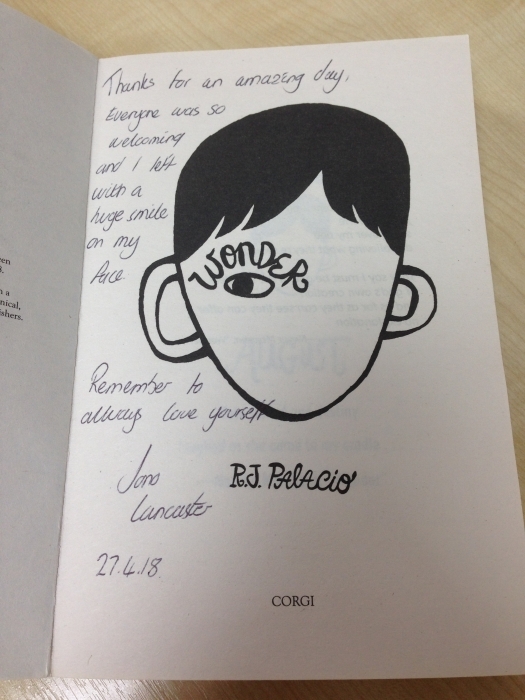 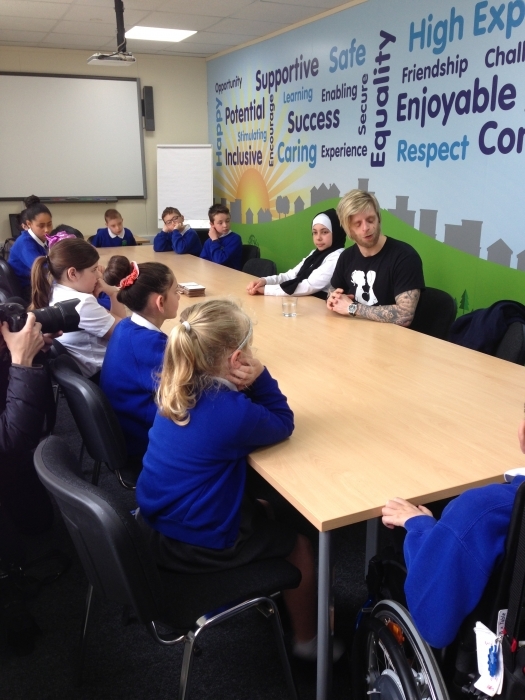 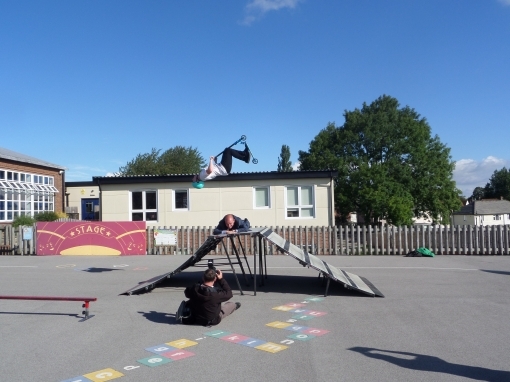 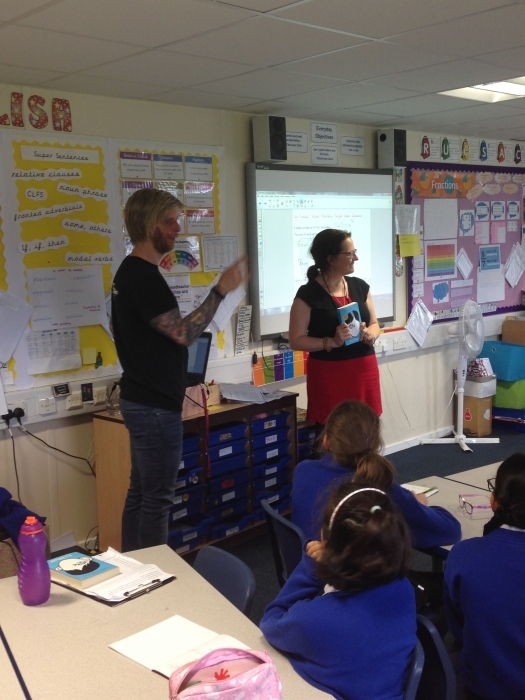 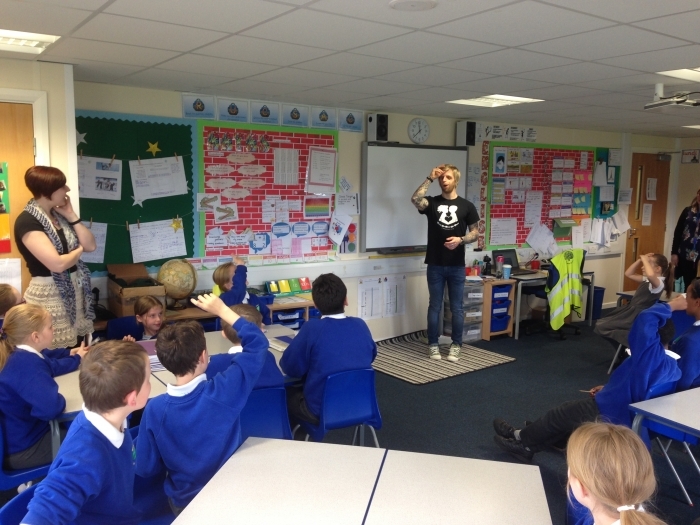 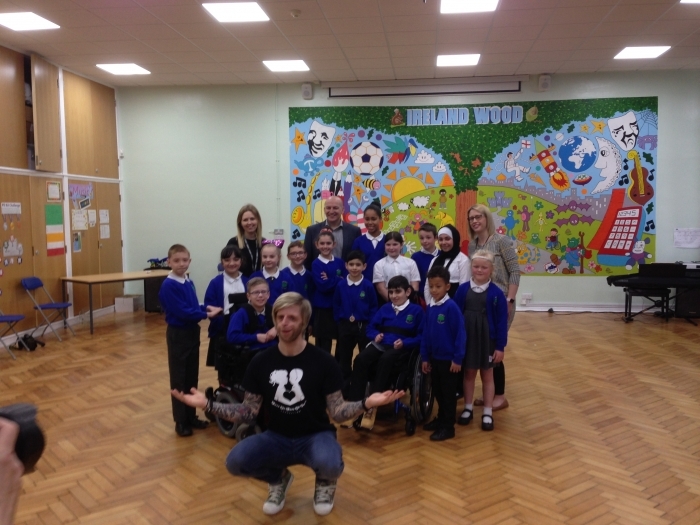 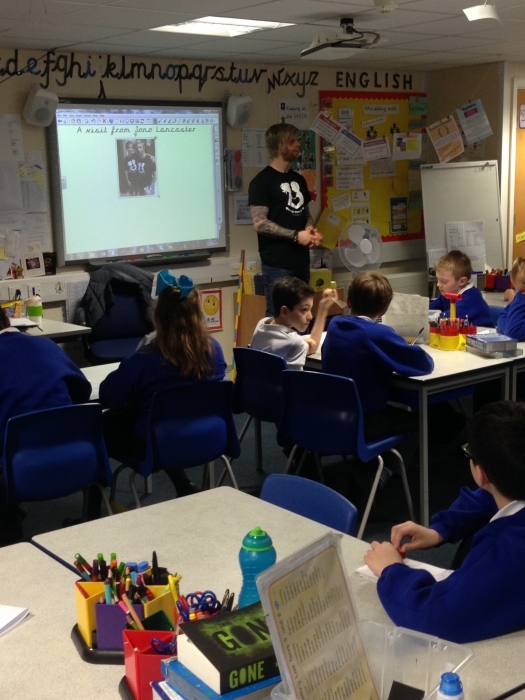 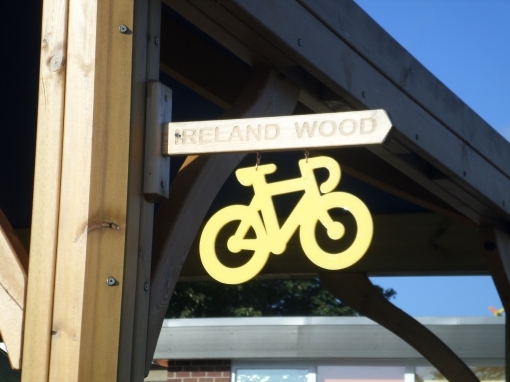 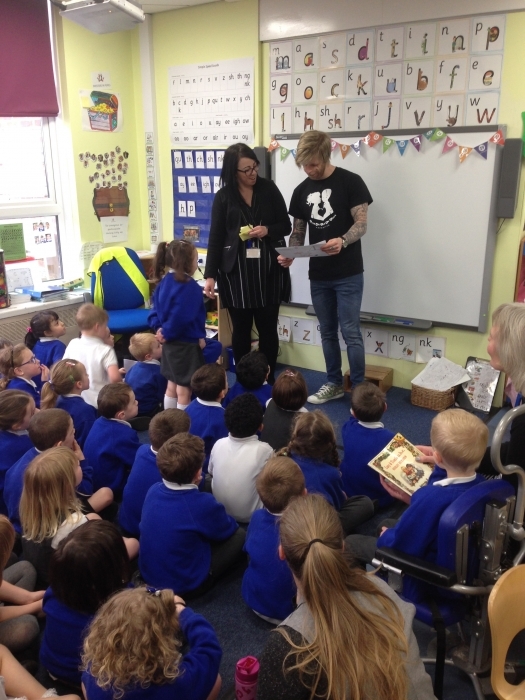 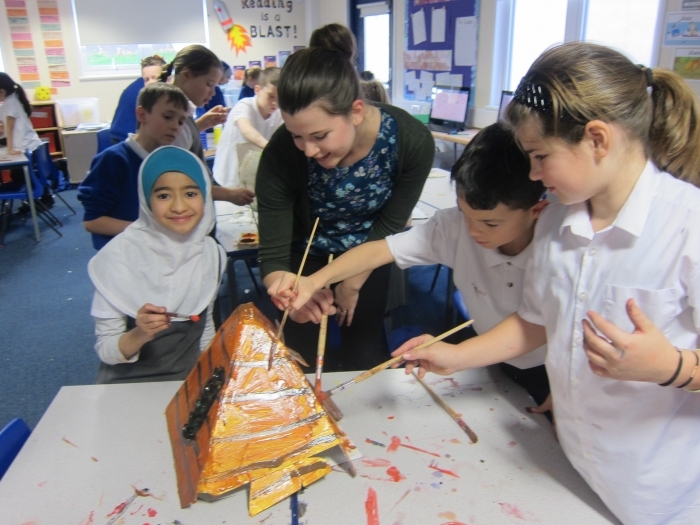 We were really lucky to welcome Jono Lancaster to our school today! 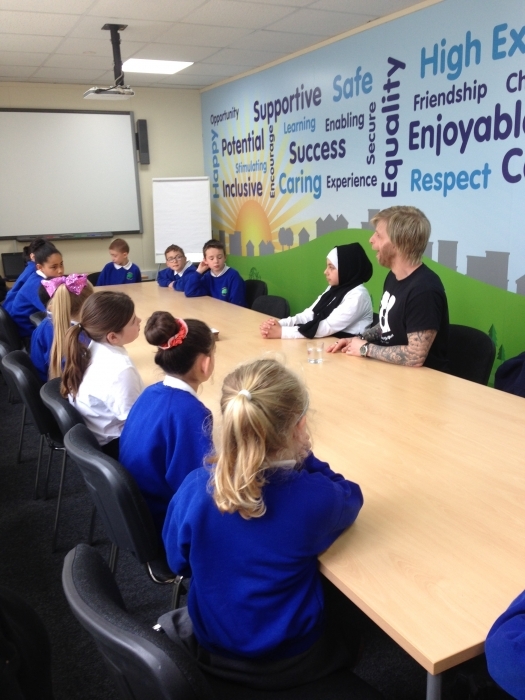 He told us all about his journey, from being born, to now and delivered powerful messages to the children. 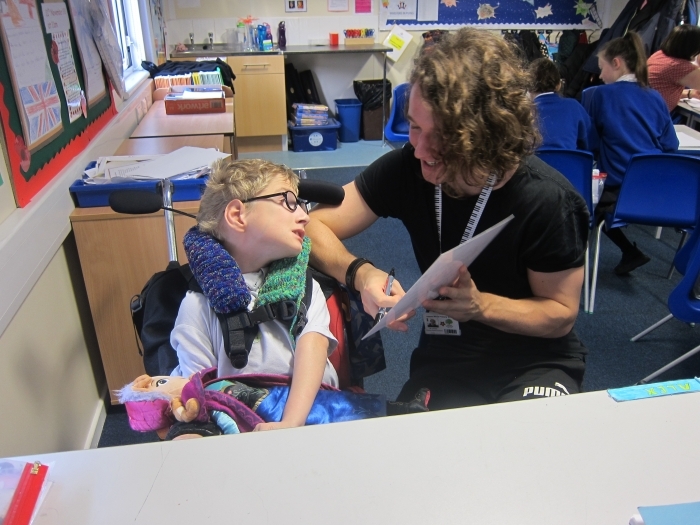 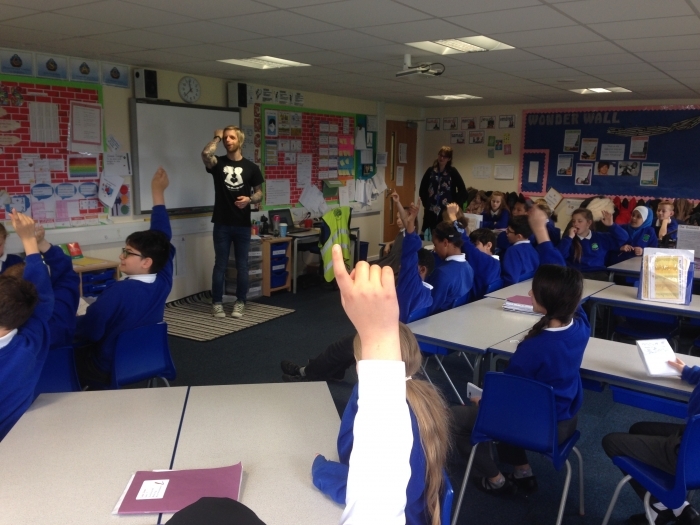 All children were lucky enough to then welcome Jono to their classroom, where they had the opportunity to ask him questions!